Each voting period remains open for 7 weeks to allow businesses and clients the opportunity to send us information on those they feel have excelled in their designated field in the last 12 months. Our voting process is opened to our entire readership and is publicised through Finance Monthly Magazine, Finance Monthly Online, social media channels, industry marketing partners and also through our key editorial channels - ensuring the voting platform is available to a substantial audience. Is there a fee to participate in the Finance Monthly Awards? Where the award is in recognition of key individuals and/or individuals working in certain sectors, or where we have defined a distinct group of professionals, then it is possible to have multiple listings for CEOs and C-level executives working within the same sector. For example in the case of the Game Changers Awards the accolade recognises the contribution and the influence that individual CEOs have had within their sphere and beyond. The criteria for receiving a Game Changers Award is based on the impact the person has had on their company and their sector. If two or more CEOs meet the above criteria and receive enough votes then they may be selected for an accolade along with other professionals that may operate in the same sector. 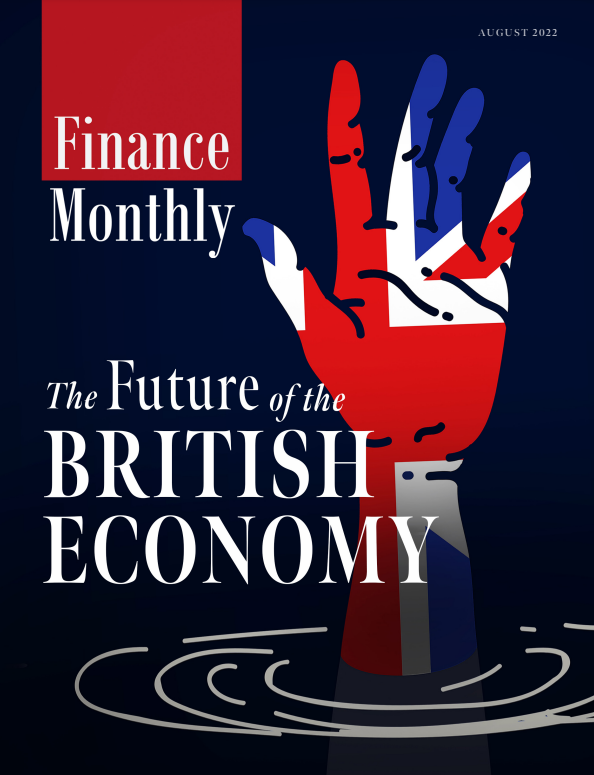 The Finance Monthly Awards Winners' Edition is published in print and online and will promoted through our magazine, website and social media as well as being submitted to a host of PR companies.